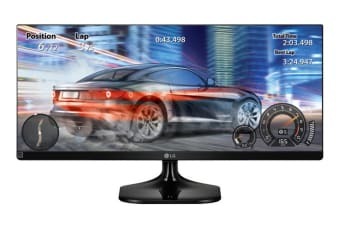 This full HD gaming monitor gives you an immersive viewing experience with true-to-life colours thanks to the fact that it covers 99% of the sRGB colour spectrum. Multitasking is a breeze on the LG 25” Full HD UltraWide IPS LED Gaming Monitor as it allows you to split your screen into four! 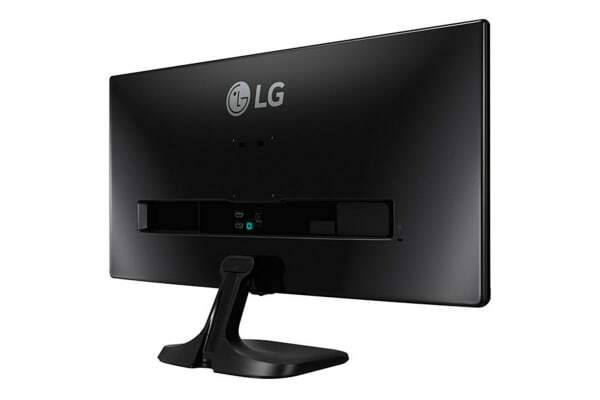 Plus, with efficient Dual Link-Up, this monitor makes it possible for you to display two devices on the same screen. 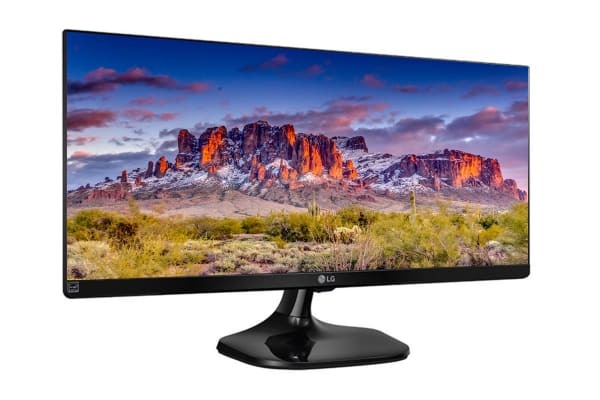 With so many fabulous features, this monitor is a great solution for serious gamers, graphic artists, photographers or anyone else who wants accurate colours and immersive experiences. The product is probably one of the best ultrawide monitors out there for the price your paying. A nice, cheap monitor, big enough that I wouldn't feel the need to purchase more than one monitor. Looks nicer than having more than one monitor lined up next to each other. I could only be disappointed by the fact that my PS4 doesn't support it's resolution.